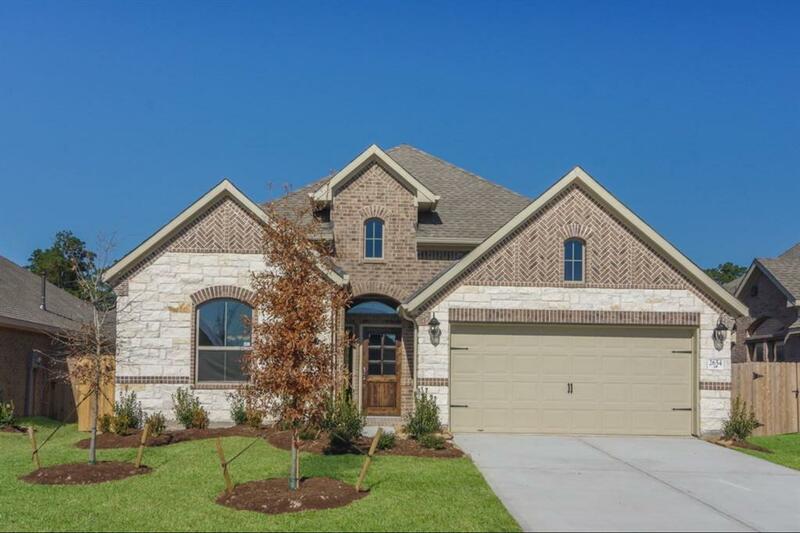 H8K445-This beautiful 3 bedroom, 2 bath, one-story home features an open floor plan with beautiful tile flooring throughout. Enter the bright open kitchen with 42-inch cabinets, granite countertops and stainless steel appliances. The large master suite features a large garden tub, separate shower and large walk-in closet! 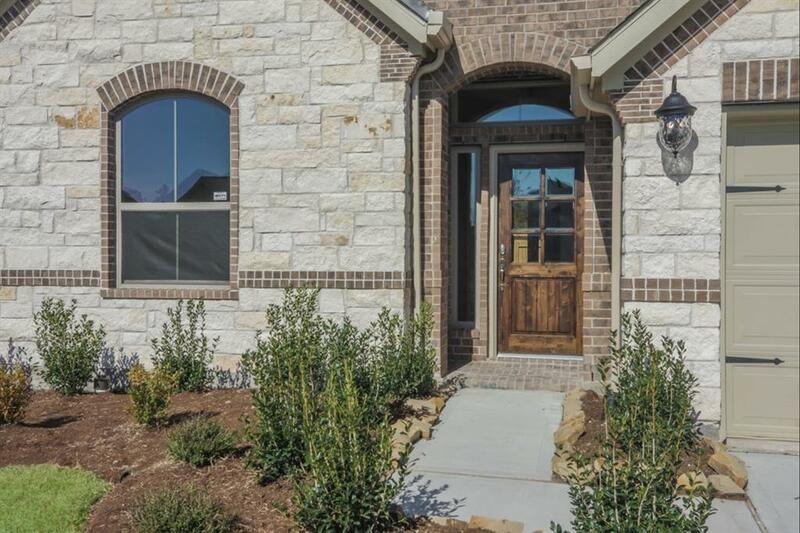 This home also sports a beautiful stone elevation and a Texas-sized covered patio. 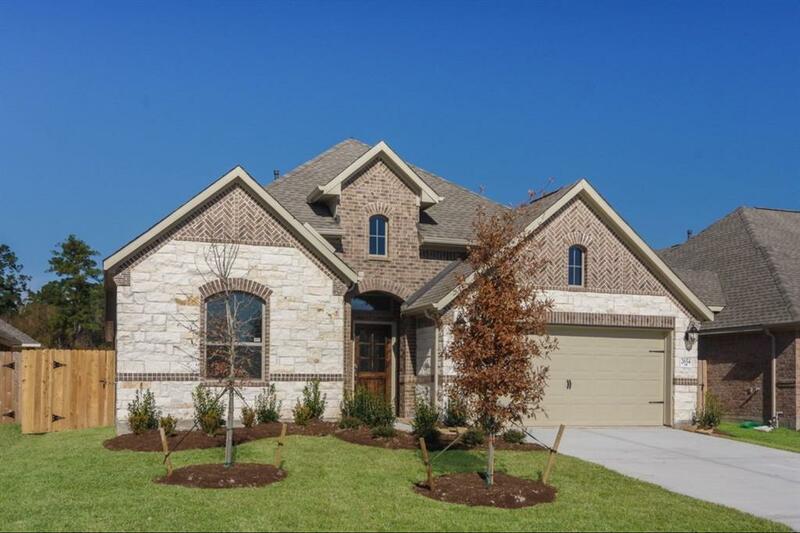 You will love that this home is completely Environments for Living certified and offers some of the highest energy features available today. 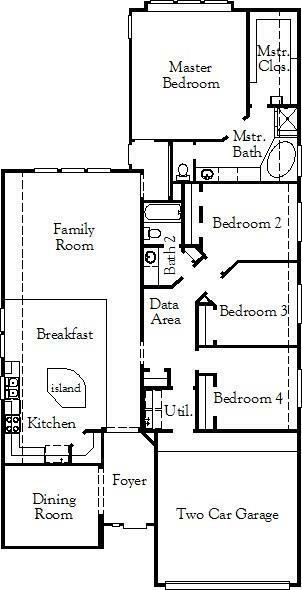 "Interior photos are of this floorplan previously built, not of this actual property, selections may vary.